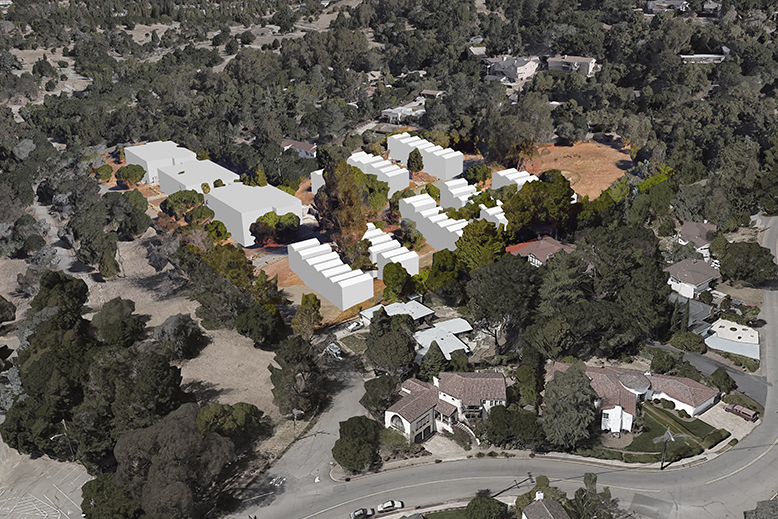 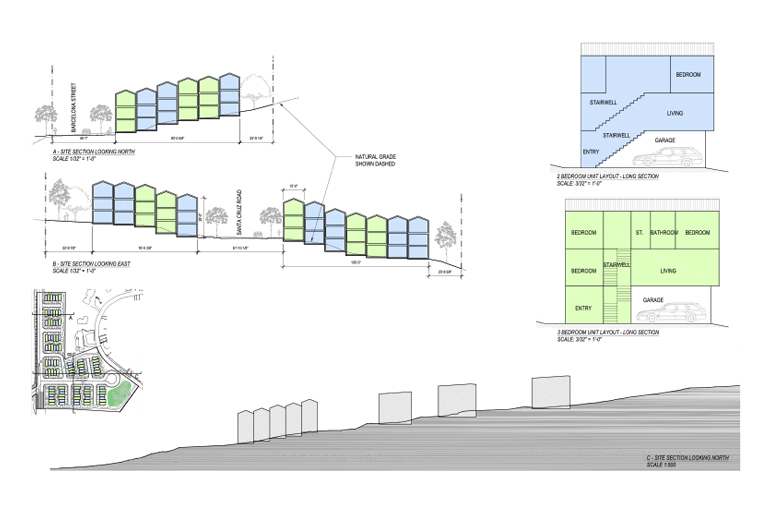 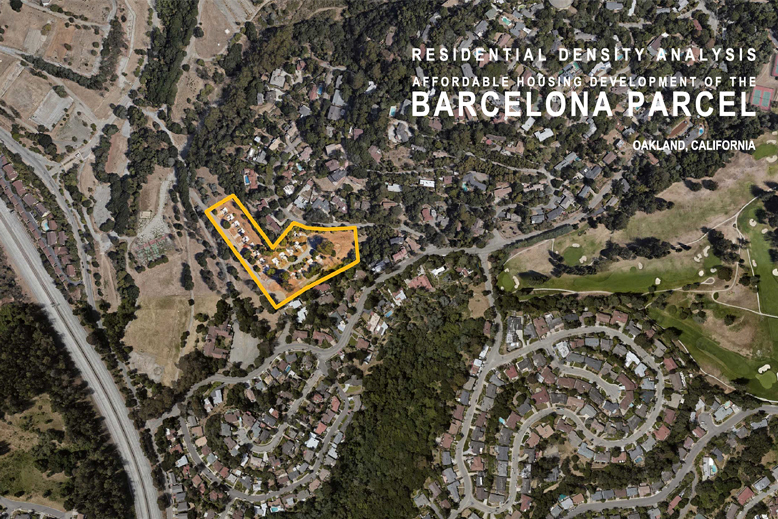 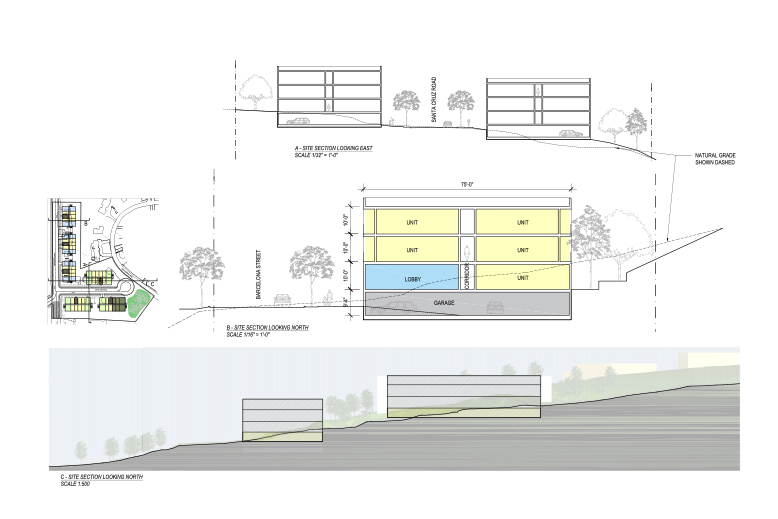 This project was a density study of four options for affordable housing projects at the Barcelona Parcel in Oakland, ranging from low-density to high-density projects. 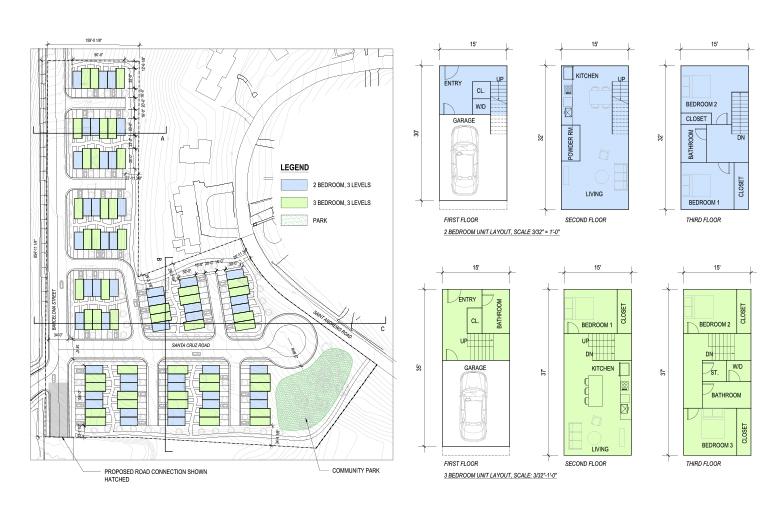 Options include duplexes, townhomes, multi-family and mixed version. 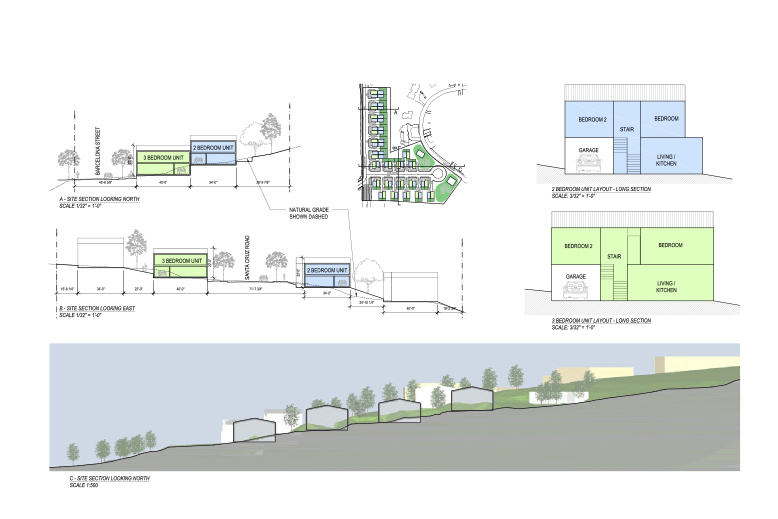 All include areas for open space and amenities.